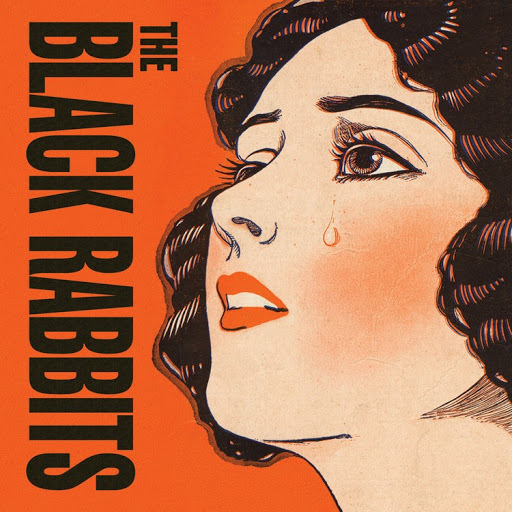 Song of the day: The Black Rabbits – "Emotion"
Right, that’s enough of the awful jokes. To the music! Update: after hearing this song three times, I like it a little more than I did a couple of sentences ago. I liked this song much more than the first one. And I really liked the chorus. I can’t really think of much to say about this track, because I’m enjoying the melodies, the vocal delivery (i.e., the way it’s sung), its unhurriedness, the non-frenetic way it’s played, the solid beat etc. About the only thing I didn’t care for was the guitarist’s insistence on playing C sharp major in the verses instead of C sharp minor. Grrr. This one was a bit more garage-y than the previous two. I preferred it to the first track (Sister Janet Mead!) but didn’t like it as much as the second track (the one with the mighty decent chorus). Maybe it’s because I didn’t think the main “ba-da-da” vocal hook was terribly strong. But then again, melody isn’t the strong point of garage-y songs. It’s the beat, man, and the attitude (which, I guess if I want to keep up with young-person lingo, I’ll have to say “it’s the ‘tude, dude”). I did like the musical non-sequitir at the end of the track, though: at 2:18 when the band stops there’s a piano going plink-plink-plink-plink and the song fades out on that. That’s the only time a piano appears in the song. I like that. Yep. This was my second-favourite song on the EP. (My favourite is track two, “For Way Too Long Now”.) Great hand-claps in this one. Incidentally, this song had that plink-plink-plink-plink piano from the previous song in it. It’s entirely possible that The Black Rabbits created a miniature-concept-album moment, where the plink-plink-plink-plink piano is subconsciously letting you know that the next song’s going to have it as well. Or maybe they didn’t. Update: after four listens, I think I like it more than track two. Maybe. How about I split the difference and just say that I like ’em both? This is where The Black Rabbits get all low-key and thoughtful with a Country-tinged acoustic effort. And I thought it was a nice way to end the EP. I’ve listened to the EP six times now (which isn’t difficult, as it only lasts 15 minutes), and can say that I found it an enjoyable experience. 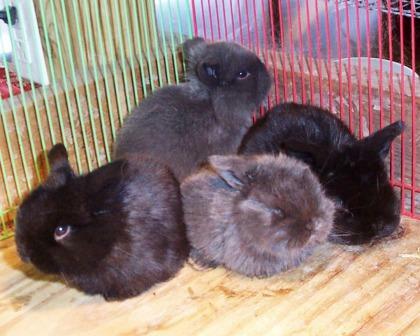 You are currently browsing the archives for the Black Rabbits category.